We are starting out the week with some old music. 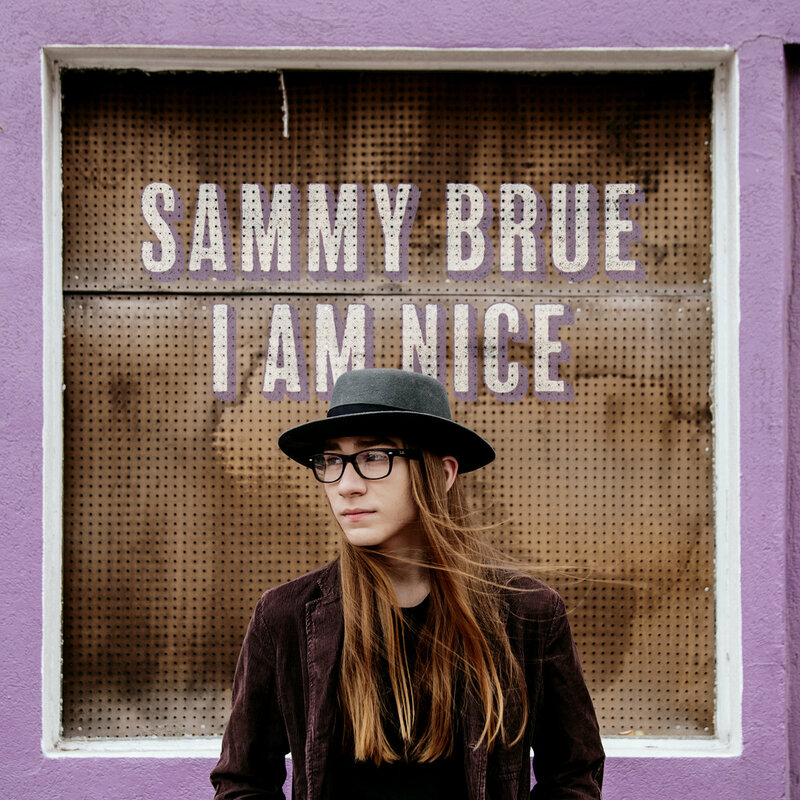 Some very old music, packaged for new and old ears alike. The genre is rocksteady, the Jamaican musical form that provided the brief bridge between ska and reggae in the later half of the '60s. Taking rhythms of ska, slowing them down, adding elements of American R&B, and emphasizing the bass guitar and vocal harmonies, the rocksteady period produced numerous beautiful songs. Labels have released numerous rocksteady compilations in the digital era, but we are always happy to listen to a new one, especially from a respected label such as London's Pressure Sounds. 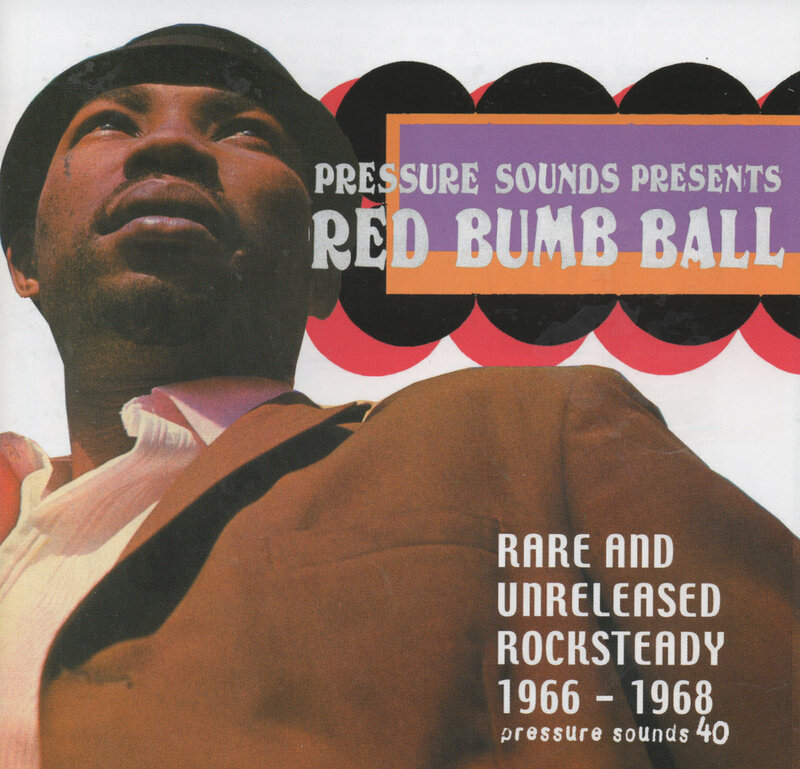 Which brings us to Red Bum Ball: Rare And Unreleased Rocksteady 1966 - 1968. For this compilation, Pressure Sounds has assembled 20 rocksteady tunes produced by Derrick Morgan, and recorded with Lyn Taitt & The Jets as the backing band. The vocals were provided by various artists, including several by Derrick Morgan himself. The aspect of this compilation which elevates it above a number of other rocksteady compilations and into the 'recommended' status, other than the quality of the tracks themselves, is its uniqueness. While the material on many compilations overlap, Pressure Sounds took the harder road of selecting songs that were rare, and even unreleased, while still having the quality to justify inclusion on a record 50 years after recording. The result will please any casual fan of Jamaican musical styles, and likely will be essential for any serious collector.